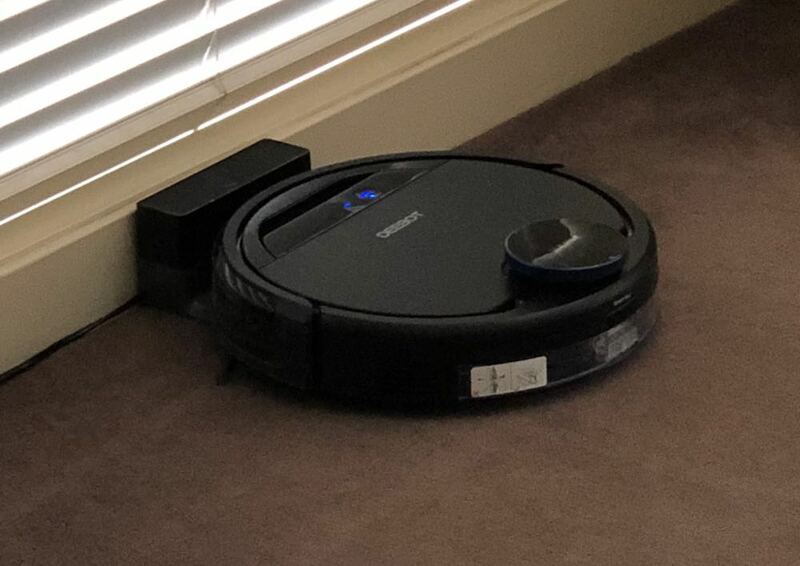 Ecovac’s Deebot OZMO 930 is not your ordinary robotic cleaner. 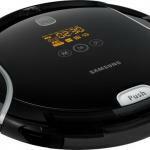 The new device is as smart as it is efficient and can not only vacuum but also mop your floors at home as well. This wet and dry functionality is patented technology and helps this product stand out from the crowd. 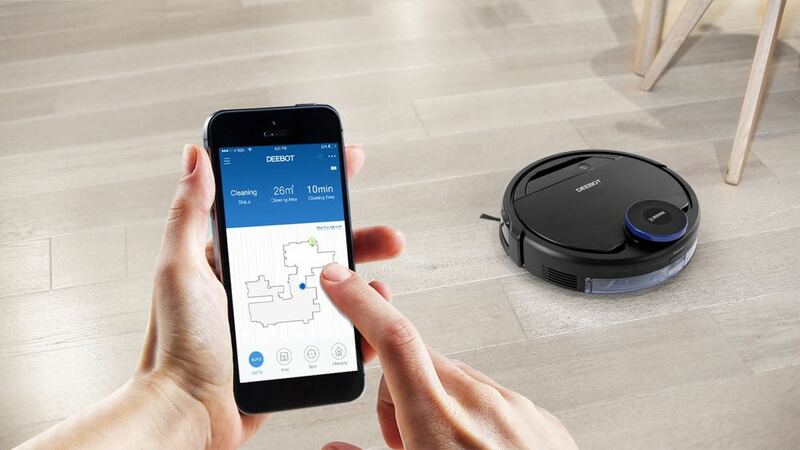 The Deebot OZMO 930 is packed with sensors so it can guide itself through your home to map and plan its cleaning path. It can handle hard floors, carpet mats and short pile rugs. 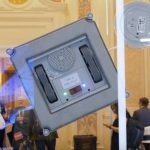 For our review, we set up the charging station in an open area – the unit requires half a metre of clearance on either side of the dock – and attached the brushes and minutes later it started cleaning. The unit can move through every room in your house where there are no obstacles and is smart enough to stop before coming to a staircase. 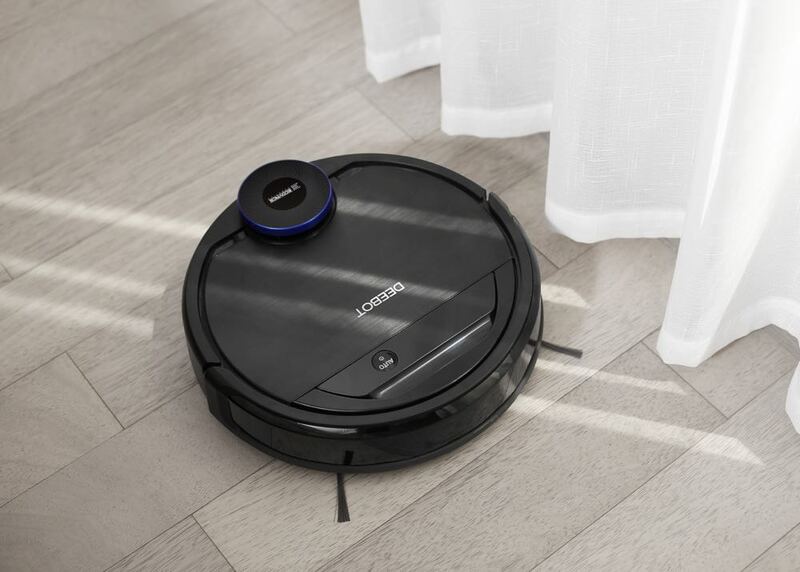 With its sensors and curved cushion bumpers, it can navigate into every corner of every room to get at the dust and dirt. 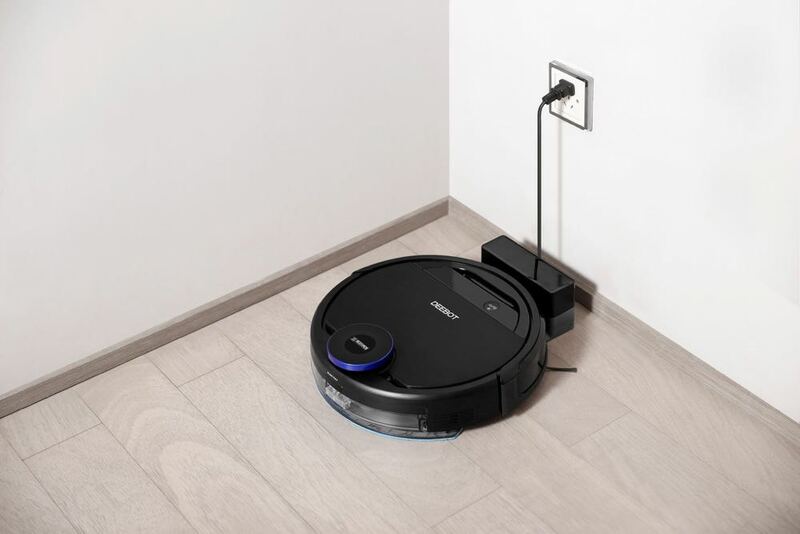 To make it easier, we cleared the floor and placed chairs and stools up on the tables so the Deebot OZMO 930 could have a clear path and clean even more efficiently. It easily navigated under tables, lounges and along skirting boards. But the other cool feature of the product is the companion app. 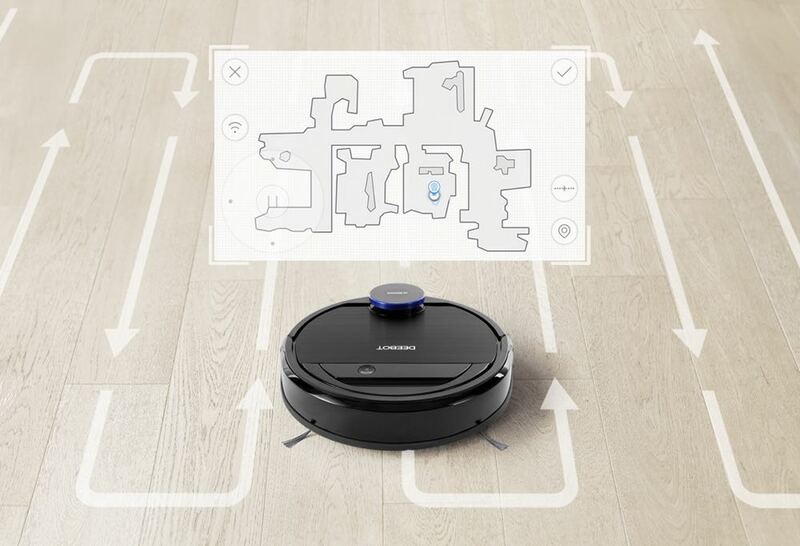 From here you can initiate the cleaning process, direct the robotic cleaner to clean a certain area and even do a spot clean if someone’s had a spill or made a mess. And you can also direct it back to the charger. The Deebot OZMO 930 is smart enough to return to the charging dock when necessary so it can power up again and get back out there if it hasn’t finished its clean. 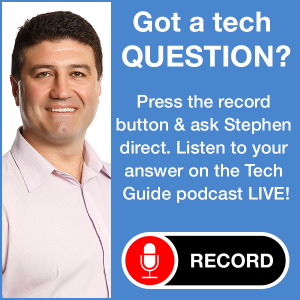 Users can also link up the product to Google Home so it can be part of your smart home hub and let you operate it with your voice. Remember how we said the unit maps your home? Well, you can see that map the Deebot OZMO 930 created on the Ecovacs app. And you can even see where the cleaner is in your home. The device comes up as a small blue dot that can be seen moving around the map. It is this map that ensures your home gets a thorough clean. 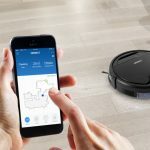 You can monitor the Deebot OZMO 930 from anywhere using the app and schedule a clean and even set the cleaning mode from anywhere in the world. 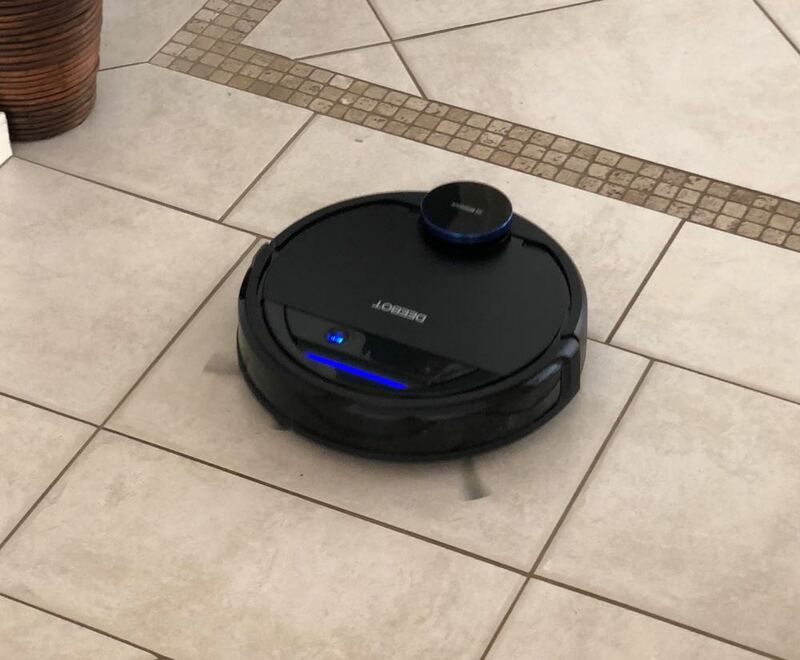 At our place, we’ve got a combination of tiled floors and carpeting and the Deebot OZMO 930 moved from surface to surface with ease and did a good cleaning job. Now we have two Dalmatians in our home, and though they don’t spend the whole day indoors, they do shed their fair share of short white hairs which can easily be seen on our chocolate-coloured carpet. The Deebot OZMO 930 did a good job in picking most of that hair up on its first attempt. We’re not saying it’s got the suction power of a Dyson but it can hold its own. Plus a Dyson won’t vacuum your carpet by itself. Also on board is a high efficiency filter so it can reduce airborne allergens and dust. On the mopping side, the unit also did an equally good job. Our tile floors were thoroughly cleaned thanks to the on-board 300ml water tank that moistens the wash cloth that attaches to the bottom of the robot cleaner. It dispensed enough water to clean the surface without leaving puddles behind it. You can see a small damp trail as it moves along – a little bit like a snail. And seconds later the floor was dry enough to walk on. The device is also smart enough to avoid carpeted areas whilst it is mopping. But our experience didn’t come without a couple of hiccups. There were times when we began the cleaning process and the unit would return to its dock after a few minutes. We also saw several notifications about changing the filter, despite the fact it was brand-new out-of-the-box. But these were only minor issues that didn’t stand in the way of the cleaning process and the quality of that cleaning. 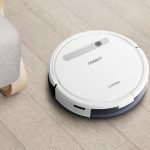 The Deebot OZMO 930 isn’t cheap either at $1,299 but you are getting a vacuum cleaner and a mop in one unit which is more than competing products can offer in a similar price range. And it’s still cheaper than employing a cleaner. 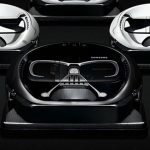 The Ecovacs Deebot OZMO 930 is an innovative robotic cleaner that will surprise you with how well it can clean your home. The smarts and technology on board along with the ability to control the unit from anywhere through the app, makes it a nice addition to your home. PROS: Efficient cleaner, will find every corner of your home, smart sensors, excellent companion app, mops and vacuums surprisingly well. CONS: Returned to the dock unexpectedly, ask for filter change with a new filter onboard, expensive. 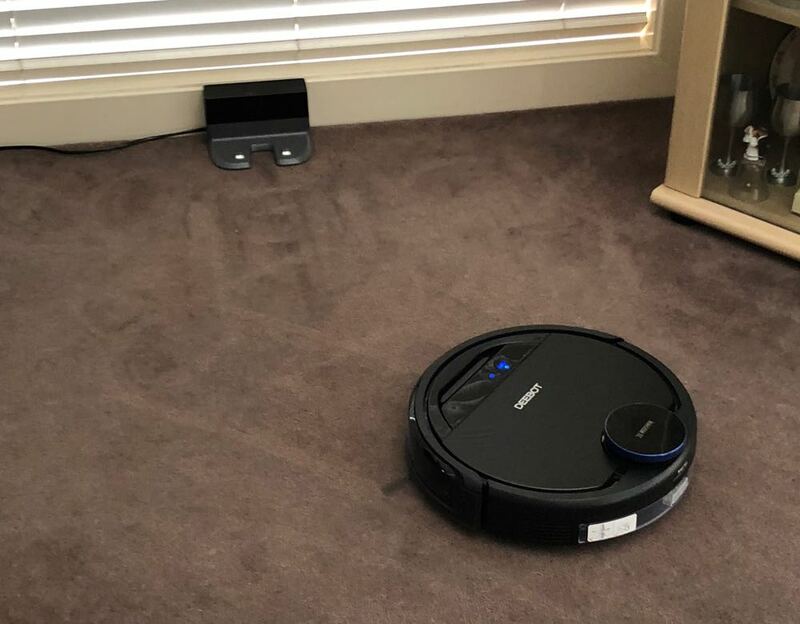 VERDICT: The Ecovacs Deebot OZMO 930 is an innovative robotic cleaner that will surprise you with how well it can clean your home. The smarts and technology on board along with the ability to control the unit from anywhere through the app, makes it a nice addition to your home.